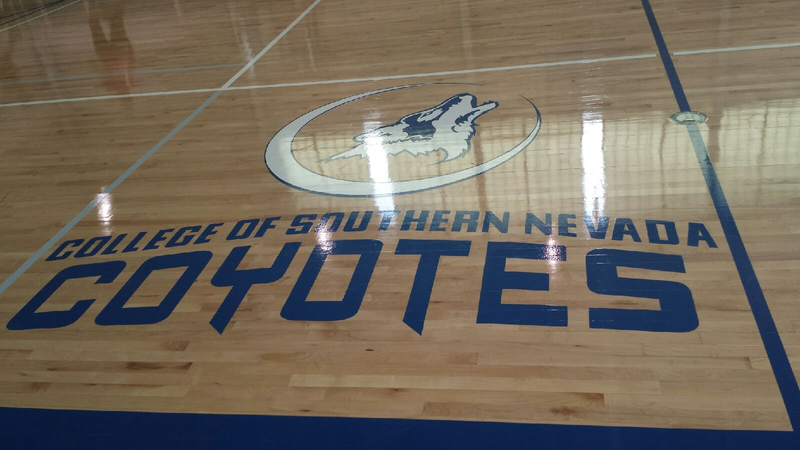 Women’s volleyball will be the newest sport added this fall to College of Southern Nevada’s competitive athletic program. It is the first National Junior College Athletic Association women’s volleyball team in the state. Fortunately its home will be CSN Sports Center at Cheyenne campus. According to CSN Coyotes’ website, while coaching at LVHS, Thurman led the Wildcats to win Nevada State Championships in 2005 and 2008. They also won three Sunrise Regional Titles, 10 Northeast Conference Titles and appeared in the Nevada State Tournament six out of her past 11 years. Thurman was voted Northeast Conference Coach of the Year for nine seasons. She plans to bring her winning strategies and dedication to the team at CSN. Eighteen women are set to take on the fall schedule. Thurman will lead this new team at the College with the help of Assistant Volleyball Coaches Amy Wetjen, Jamie Mellies and Sam Casey Lane. Wetjen, former Pahrump High School stand-out and University of Las Vegas, Nevada Rebel, worked with Thurman for the past 15 years. Mellies, former Silverado High School and Seattle University setter, brings unique skills to the court. Lane, local beach-volleyball coach and trainer, will focus on strength and conditioning of the players. As a team, the coaching staff is dedicated to building a strong program in addition to reinforcing the academic successes of their players. Each member of the staff made it a point to mention that performance in the classroom is as important as performance on the court. The women’s volleyball team will be the third sport to be featured under CSN athletics alongside men’s baseball and women’s softball. The only collegiate volleyball programs in the state are at UNLV and University of Reno, Nevada. CSN will now provide the junior-collegiate-level program for Nevada.